Apple has just announced a major update to its video editing app, Final Cut Pro X, with new features including 360-degree VR video editing, advanced color grading tools and support for High Dynamic Range (HDR) video. Optimized to take full advantage of the performance capabilities of the all-new iMac Pro, Final Cut Pro users can now edit full-resolution 8K video for the first time on a Mac. Apple is also extending 360-degree VR video support to Final Cut Pro companion apps, Motion and Compressor. With more than 2 million seats, Final Cut Pro X is the most popular version of the software ever and is used by professional video editors all around the world. 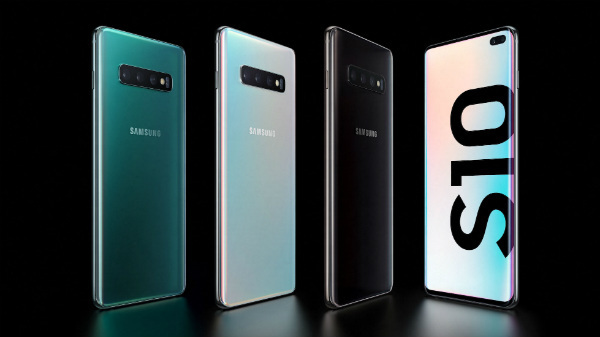 "With new features like 360-degree VR editing and motion graphics, advanced color grading and HDR support, Final Cut Pro gives video editors the tools to create stunning, next-generation content," said Susan Prescott, Apple's vice president of Apps Product Marketing. "When combined with the performance of Mac hardware, including the all-new iMac Pro, Final Cut Pro provides an incredibly powerful post-production studio to millions of video editors around the world," he added further. 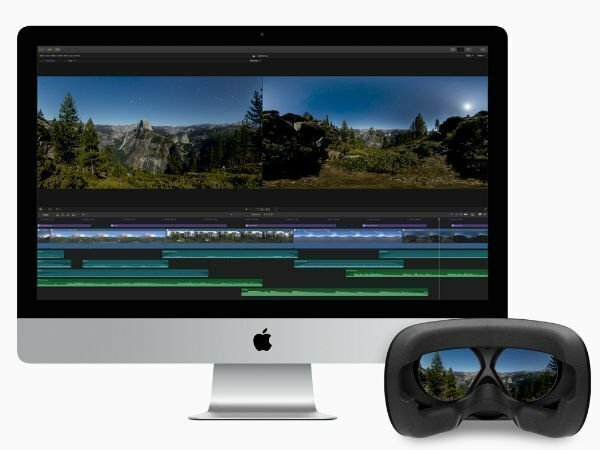 Final Cut Pro lets editors create VR content with the ability to import, edit and deliver 360-degree video and view the project in real time through a connected HTC VIVE headset with SteamVR. Users can easily add 360-degree titles in 2D or 3D; apply blurs, glows and other immersive effects; and use visual controls to straighten horizons or remove camera rigs from equirectangular videos. The update also brings powerful tools for professional color grading. Unique color wheels feature built-in controls to adjust hue, saturation and brightness. Color curves allow for ultra-fine color adjustments with multiple control points to target specific color ranges, and eye droppers let users sample specific colors and apply manual white balance. Users can even apply custom lookup tables (LUTs) from popular color grading apps like DaVinci Resolve and websites including PremiumBeat, Color Grading Central and more. With support for the most popular HDR formats, Final Cut Pro gains access to an expanded range of brightness levels to deliver incredibly realistic images. The new color grading tools support both HDR and Standard Dynamic Range (SDR) video, and with tone mapping, users can easily change HDR to SDR output for broadcast. Faster, higher quality optical flow analysis built on Metal, Apple's advanced graphics technology.